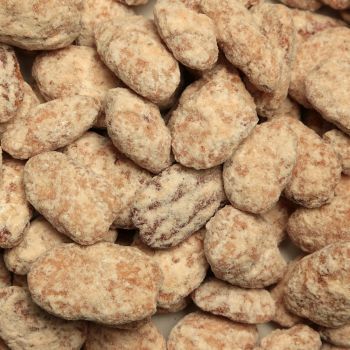 Fancy Pecan Halves – Alamo is the name and Pecans are our fame! 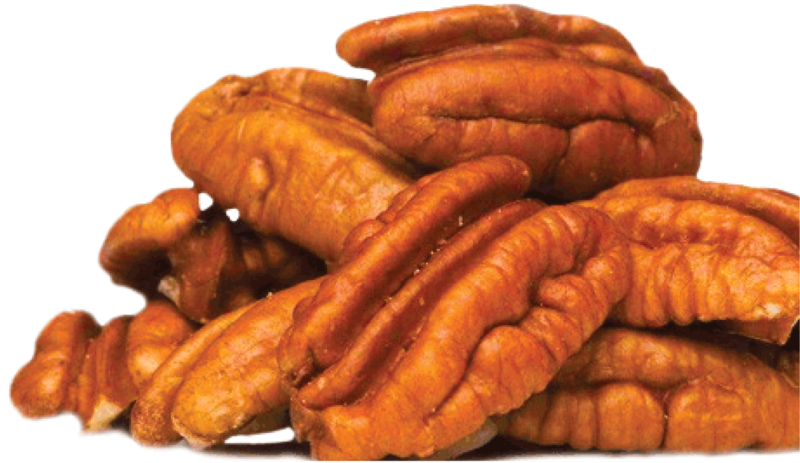 The Ultimate All Time Favorite ...... Our plump, succulent pecan halves offer a super sized flavor. . For we know that you can’t take away the crave for Texas Pecans! 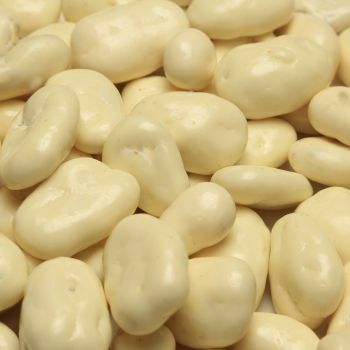 Eat them by the handfuls or enjoy them in your favorite recipes and delve into the fact that they are a rich source of dietary fiber and their fat content consists principally of Monounsaturated fatty acids. The pecan is so good for you! 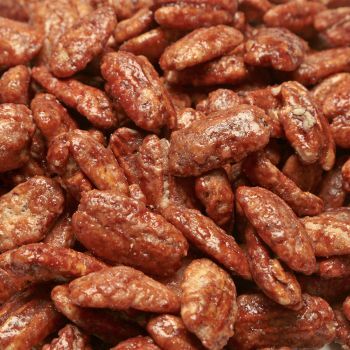 You might think it a simple gift selection, but these juicy, tasty pecans are guaranteed to please! Our customer's rave on the freshness, brightness, and perfet appeal of these tasty, meaty, peacans! 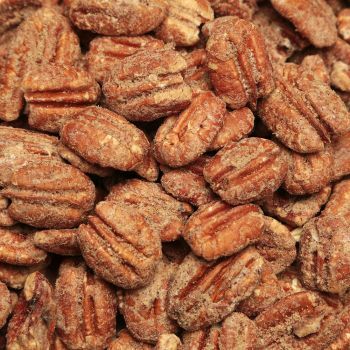 “Pecans stay with you longer than high carbohydrate snacks that your body burns through quickly,” said Vickie Mabry, NPSA Executive Director. 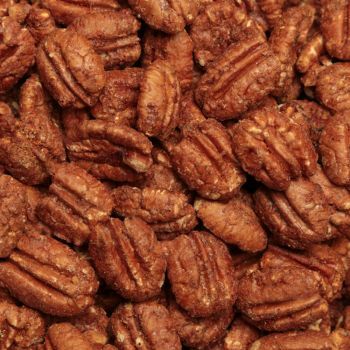 “With antioxidants as well as a tender texture, rich buttery flavor and gentle crunch, pecans make an ideal snack choice for everyone,” she added. 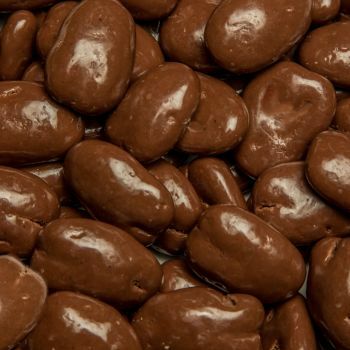 Findings from a 2001 study conducted at Loma Linda University 2 showed that adding just a handful of pecans to your diet each day may help inhibit unwanted oxidation of blood lipids, thus helping prevent coronary heart disease. 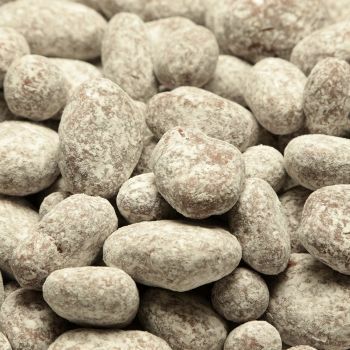 Pecans also offer many other health benefits. 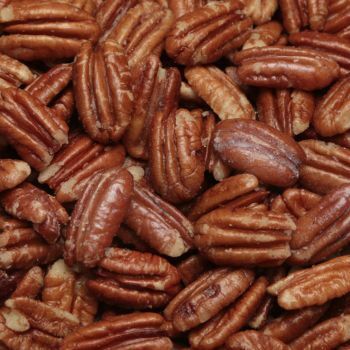 Pecans contain more than 19 vitamins and minerals – including vitamin A, vitamin E, folic acid, calcium, magnesium, phosphorus, potassium, several B vitamins and zinc. 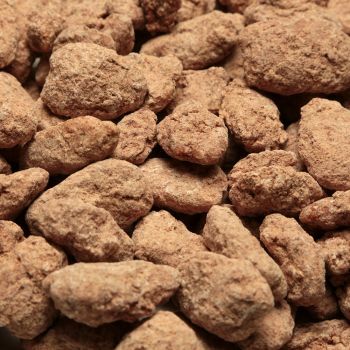 One ounce of pecans provides 10 percent of the recommended Daily Value for fiber. 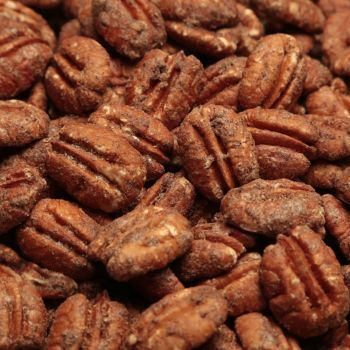 Pecans are also a natural, high-quality source of protein that contains very few carbohydrates and no cholesterol and are naturally sodium-free. 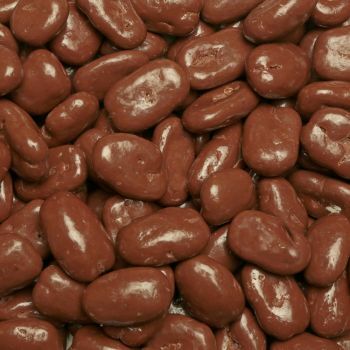 Hip – Hip – Hooray for the Pecan! 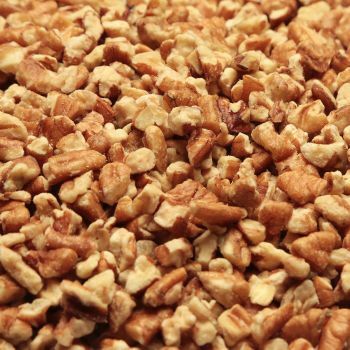 Fresh Texas Pecans - Sweet and Crisp! 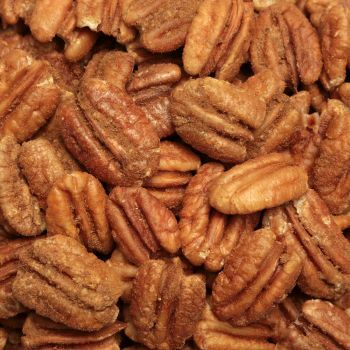 No baker should go without a fresh bag of pecan halves. The number of recipes requiring this delicious nut are endless. They are also yummy all by themselves! 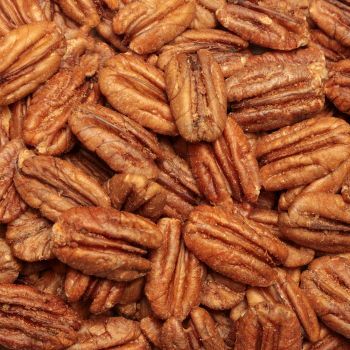 Our delicious pecan halves make a perfect snack or gift, and are great for all of your baking needs! 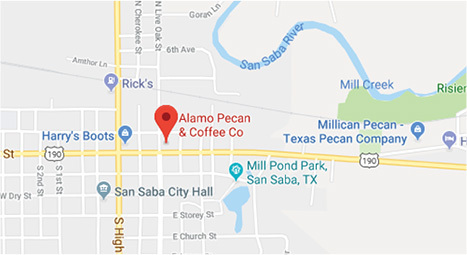 So, get your fresh pecans delivered right to your door, straight from the Pecan Capital of the World. 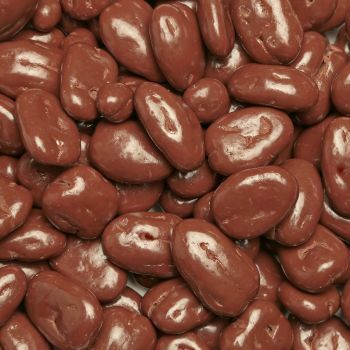 It’s where orchards of the best pecans on Earth grow! For specific packing requests please call 1-877-618-9089.